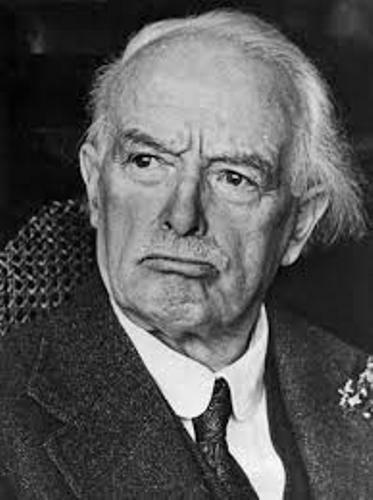 Those who want to know more about the notable British liberal politician should check Facts about David Lloyd George. George was born on 17th January 1863 and died on 26th March 1945. Do you know that he is the first Earl Lloyd-George of Dwyfor? 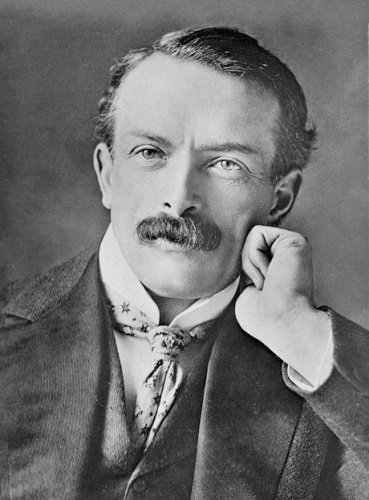 In 1908 until 1915, he was Chancellor of the Exchequer. 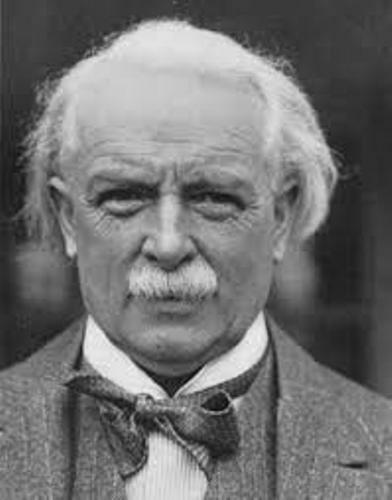 David Lloyd George was an influential figure because the foundation of modern welfare state was partly established by his reforms. 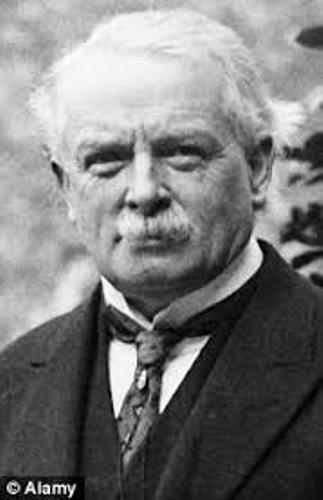 In 1916 until 1922, David Lloyd George was appointed as the Prime Minister for Wartime Coalition Government. There is no need to wonder that he was a key figure during the World War 1. George also took an important role after Central Powers were defeated. He was a key person at Paris Peace Conference in 1919. George was called as the most influential British in 20th century. The impact of his reforms was greater. He reshaped Europe post the war. He also contributed to win the war. In Britain, he introduced the social welfare system. He also divided Ireland in which Northern Ireland was still a part of United Kingdom. George took his job as the Prime Minister of Britain. Do you know that he was the last person from Liberal who took this high position? Even though David was from Liberal, he was mostly supported by the conservative members in the Parliament. He could not maintain his power even though George was selected as the leader of Liberal Party in the end of 1920s. He earned a status as a mistrusted figure in 1930s. He also faced the marginalized condition during the period. Check facts about Abraham Darby here. Do you know that David was Welsh? He is considered as the only Welsh who held the position as the British Prime Minister. His second language was English. Find facts about Darcey Bussell here. MORI organized a poll followed by 139 academics. He was ranked the third in the list of the greatest British Prime Minister in 20th century. 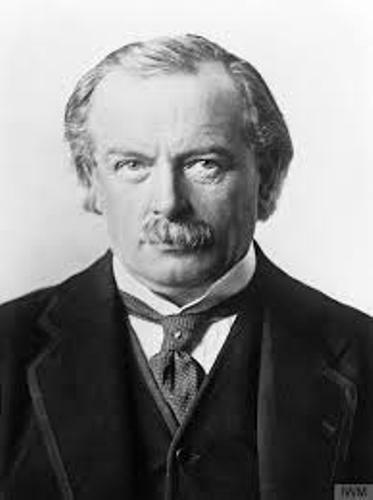 Do you like reading facts about David Lloyd George?